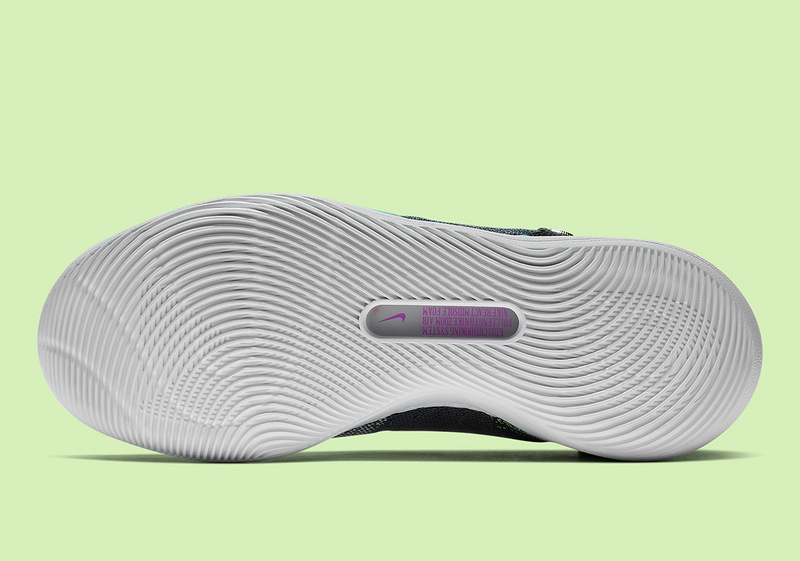 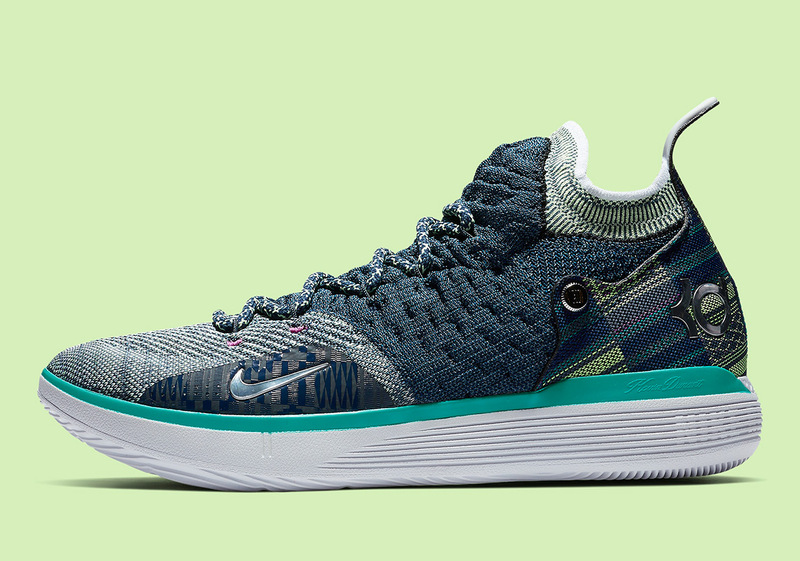 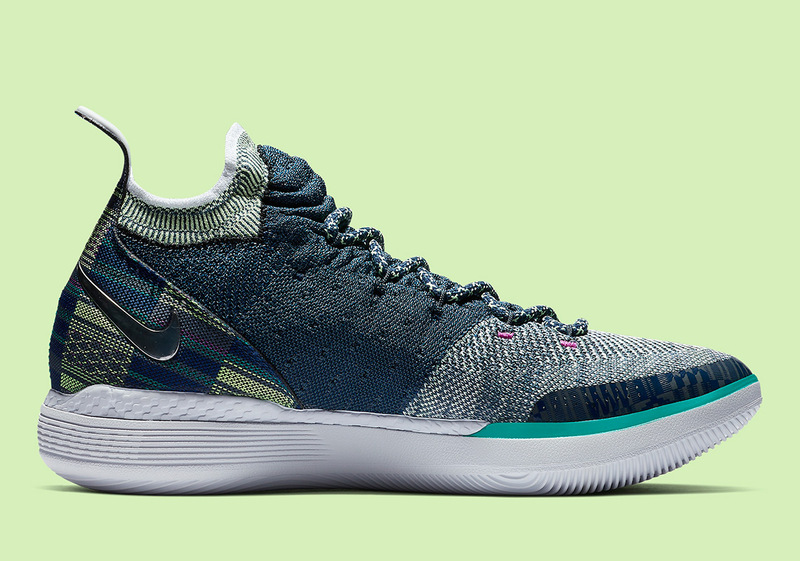 Each and every year, Nike’s top signature basketball athletes release a Black History Month colorway of their current signature sneaker meant to spread the message of Equality through their public platform. 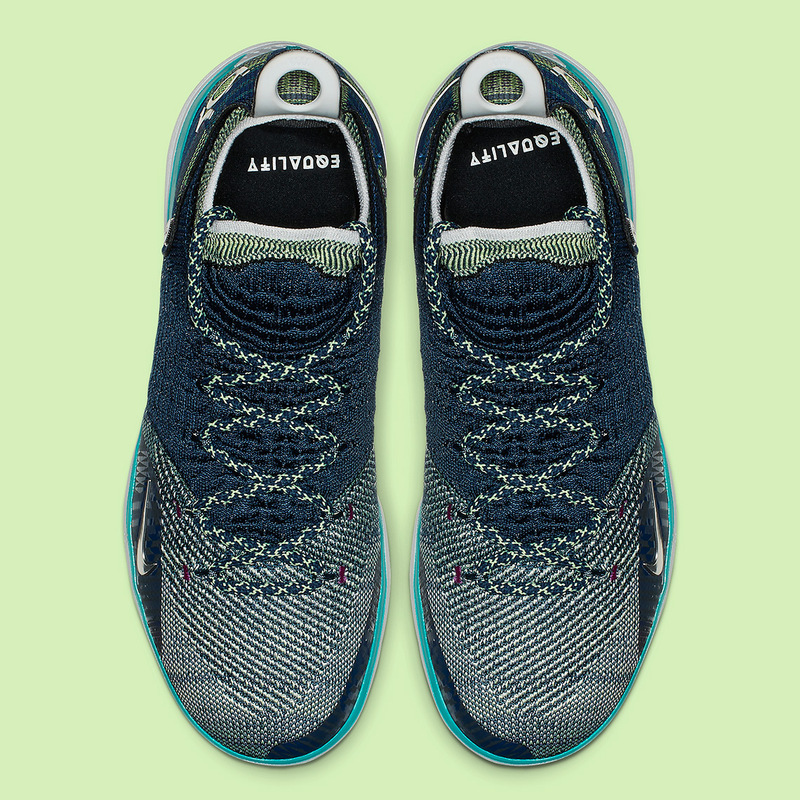 Kevin Durant is one of the premier Swoosh brand models that gets in on this action, and this year is no different with the upcoming release of the KD 11 you see pictured here. 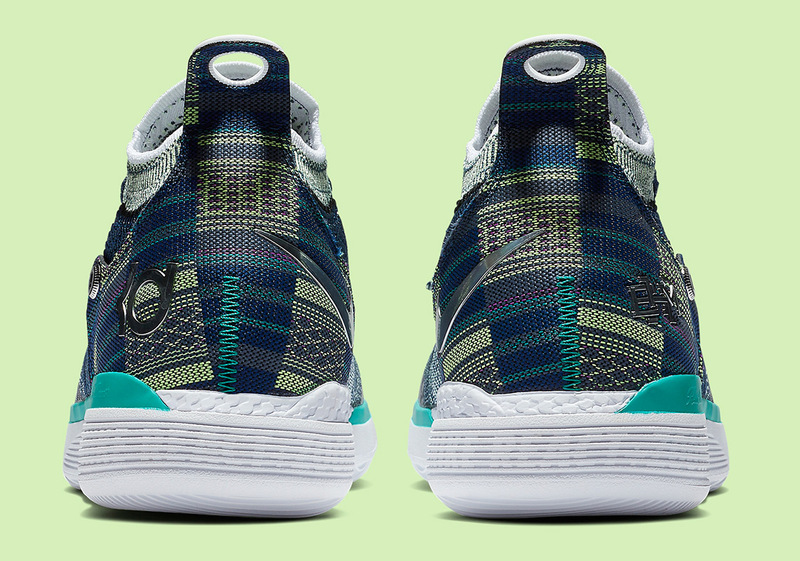 Dressed in an array of green tones, this KD 11 sports traditional tribal patterns throughout its woven upper as well as two bold “EQUALITY” stamps on the left and right insole of this honorary pair. 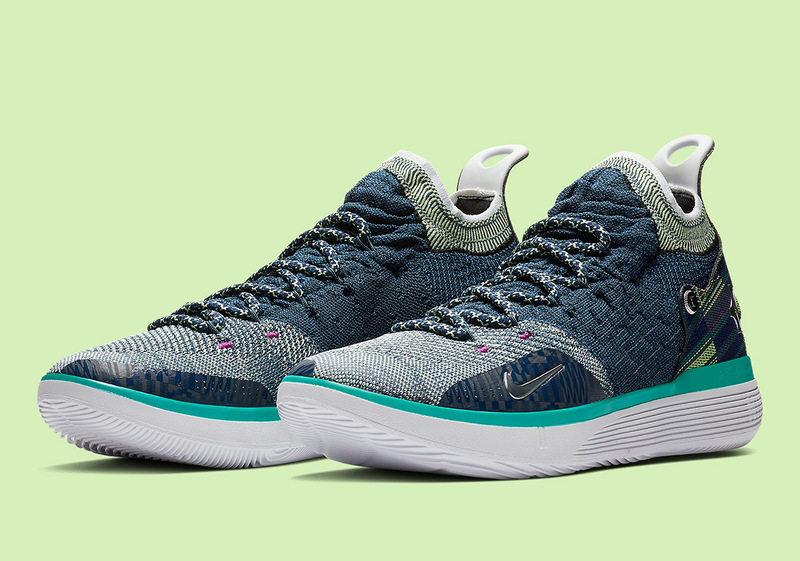 While units have unofficially dropped early at select global stockists, pairs will arrive on the Nike SNKRS app alongside a Kyrie 5 and a PG 3 on February 1st.